Sign up and receive Property Email Alerts of Apartments to let in Kenilworth Upper, Cape Town. Exquisitely renovated 2 bedroom apartment in sought after block in Kenilworth Upper. Situated off the Main Road this superb ground floor apartment has been finished with classic modern touches. Excellent security and walking distance to Kenilworth Village. 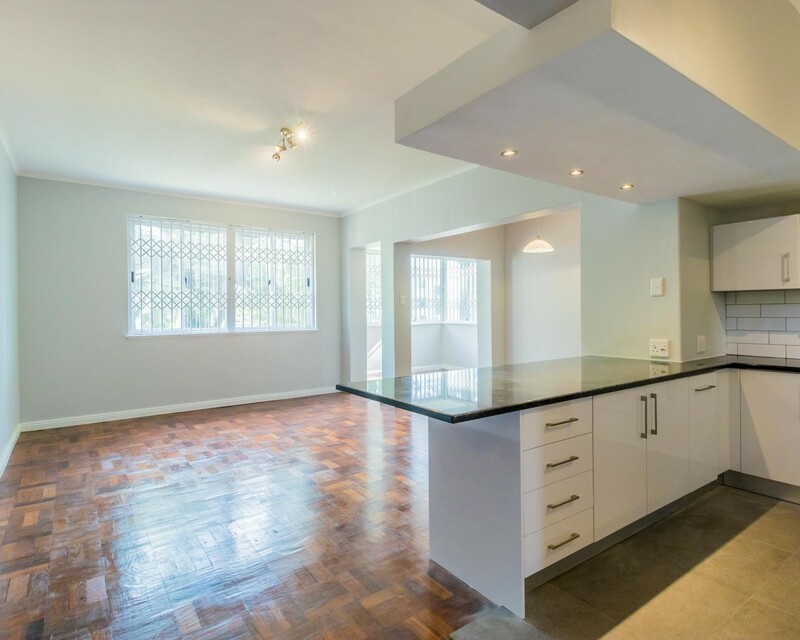 A couple of blocks from the Jamie Shuttle makes this apartment perfect for students, professional people and should you wish to downsize it ticks all the boxes too. Large kitchen with modern finishes, the connoisseur chef's dream, easy living, easy cooking. Magnificent hallway and entrance to the building. Sign-up and receive Property Email Alerts of Apartments to let in Kenilworth Upper, Cape Town.